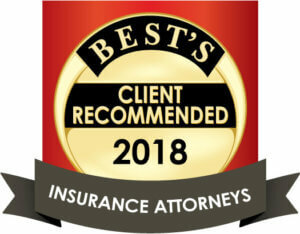 Diane Montgomery has practiced in the mid-Atlantic for nearly 25 years in the areas of coverage, property, and environmental analysis and litigation. She is a frequent speaker on insurance coverage and regulatory issues. 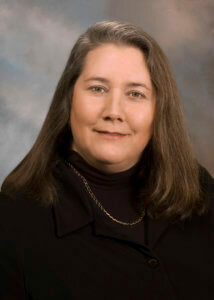 Prior to law school, Diane worked as an insurance adjuster. She practiced in the environmental section of an international law firm before working in insurance defense. When she is not working on legal matters, Diane is often found enjoying her farm in Highlands County with her husband and children.